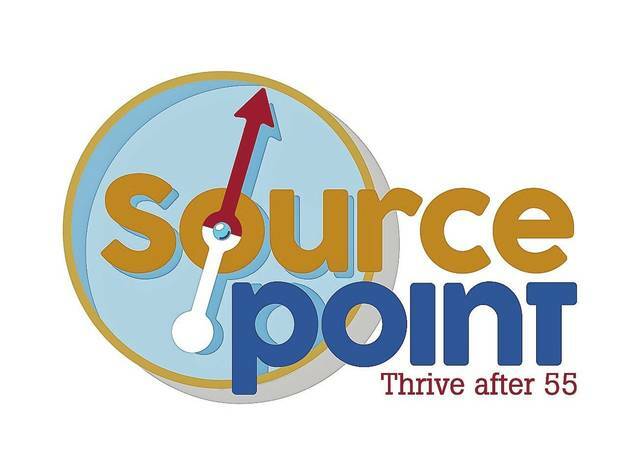 SourcePoint will host the 10th annual Veterans Day Ceremony Friday, Nov. 9, at 800 Cheshire Road, Delaware. The morning’s celebration begins with a buffet breakfast at 8:30 a.m., followed by the program: “Celebrating the 100th Anniversary of the End of the Great War (WWI): What Lessons Have We Learned from Battles Fought throughout the Years?” presented by the Delaware County Veterans Association. The event is free for veterans plus one guest. All other guests may purchase tickets at $5 per person. Seating is limited and registration is required by Oct. 26. Call 740-203-2388 to make a reservation. Outstanding Veteran Awards will be presented to John McAllister, Deb McMillan, and Thom Mills. The Friend of the Veterans Award will be presented to Mary Fran Cassidy. The program was coordinated by a volunteer committee, including Debbie McMillan, Ret. U.S. Army; Dwight Cimino, Delaware County Veterans Association Chaplain, U.S. Navy; Don DeShazo, Executive Director, Delaware County Veterans Services, U.S. Navy; Richard A. Doritty, American Legion Post #457, Delaware County Veterans Association, U.S. Air Force; Ed Hendricks, Vietnam Veterans of America Chapter #1095, U.S. Army; Ric Ray, Commander of Raymond B. Austin American Legion Post #115; Mary Homan, SourcePoint Community Events Specialist; and Alison Yeager, SourcePoint Director of Communications & Development. Thank you OhioHealth, Kroger, the Delaware County Veterans Service Commission, AlerStallings, and Fidelity Federal Savings & Loan for support.